HDTV Flat Antenna - Antennas - TV Box Accessories | The Best Prices On Tech! Excellent reception on both VHF and UHF Channels. Ranges of up to 50 Miles makes this ideal for most households. Comes with a sticker at the base for convenient multi-positioning such as windows, tables, walls etc. Attached with a high quality coaxial cable to make it easy to position the antenna and find the optimal TV signal reception. Excellent reception on both VHF and UHF Channels. 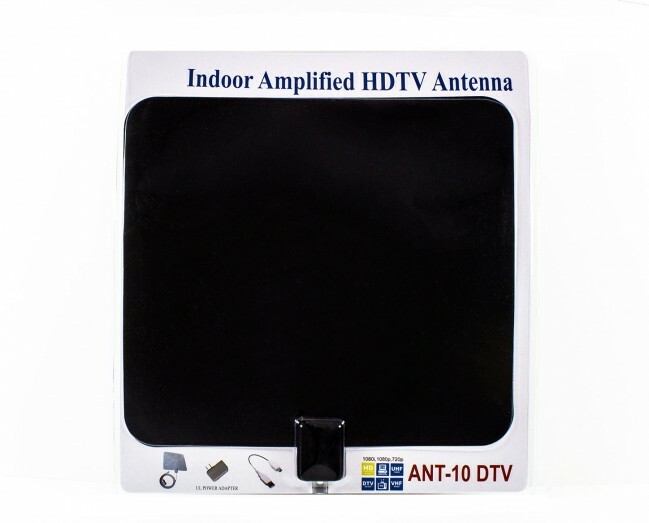 New generation flat design indoor TV antenna with only 0.02 inch thickness. Ranges of up to 50 Miles makes this ideal for most households. Comes with a sticker at the base for convenient multi-positioning such as windows, tables, walls etc. 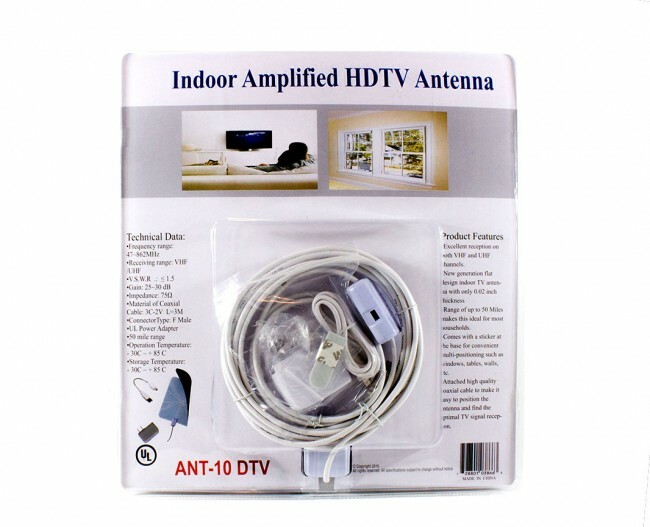 Attached with a high quality coaxial cable to make it easy to position the antenna and find the optimal TV signal reception.